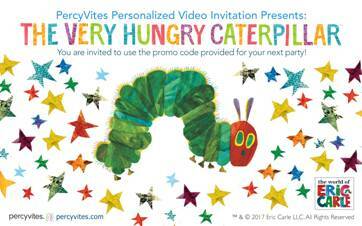 PercyVites brings the world of Eric Carle to its party planning platform, allowing party goers to feature in a PercyVites personalized video invitation with The Very Hungry Caterpillar. 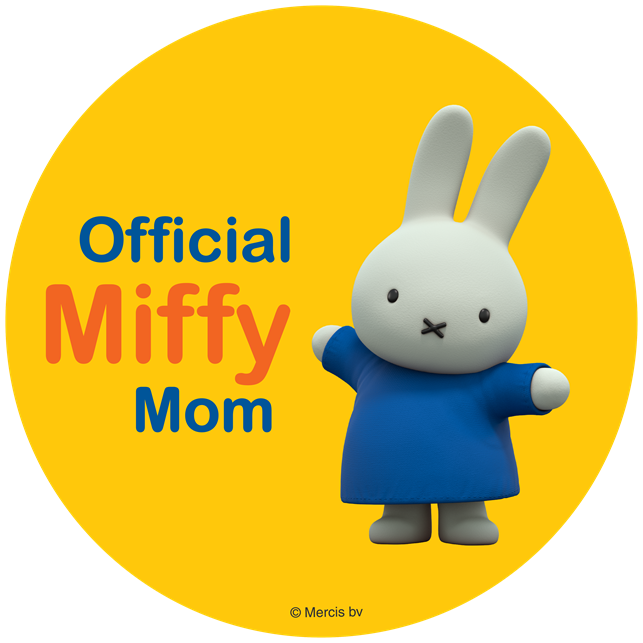 This childhood classic is bound to brighten your little one’s birthday celebrations while stirring excitement amongst guests. 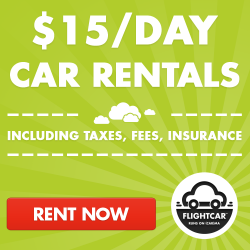 PercyVites offers quick, convenient and efficient party planning all with a click of a button. Nobody loves a party more than PercyVites and in honour of The Very Hungry Caterpillar’s 49th anniversary, PercyVites and Eric Carle have come together to celebrate while making party planning easier than ever. Check out my post about PercyVites here.